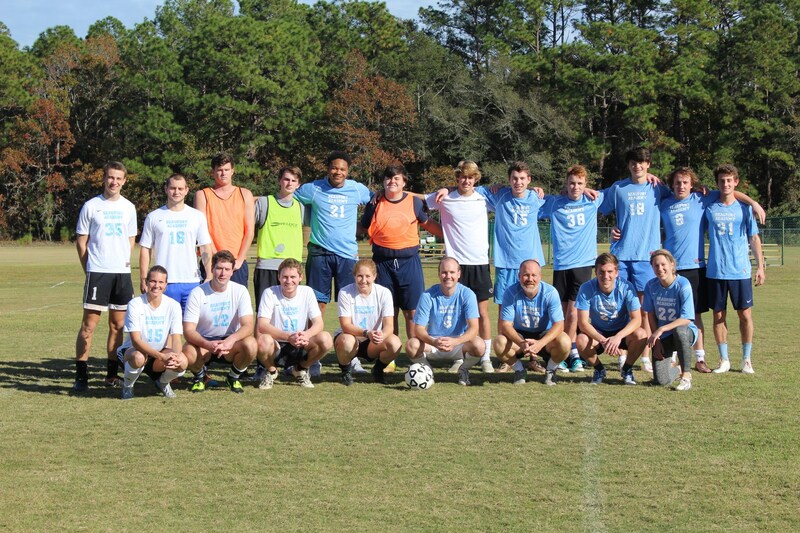 It was great to see so many alumni come together, and it was a perfect day to be back on Merritt Field playing soccer! 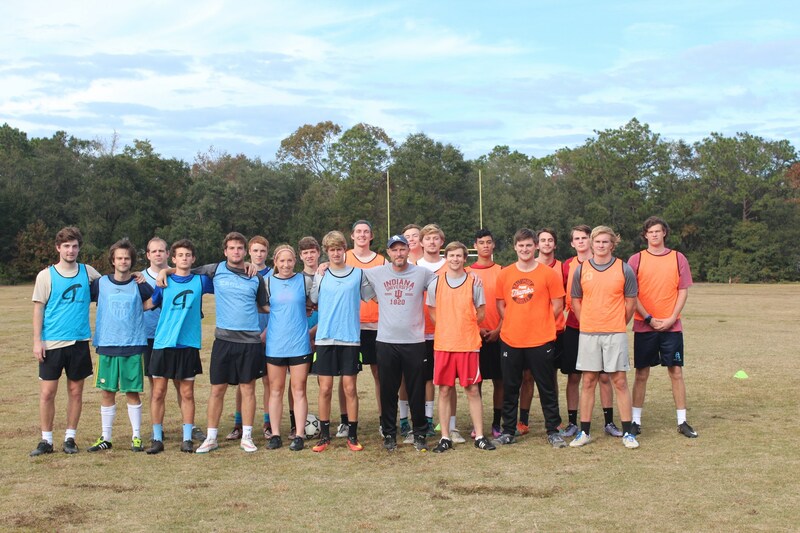 Kudos to everyone who played in the game –Go Eagles! 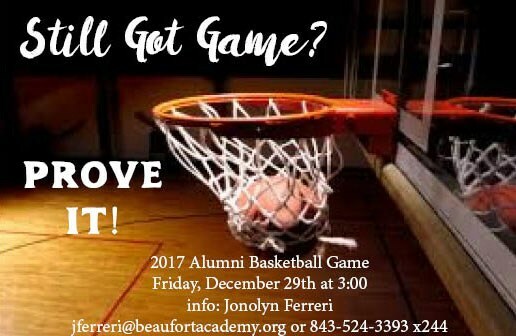 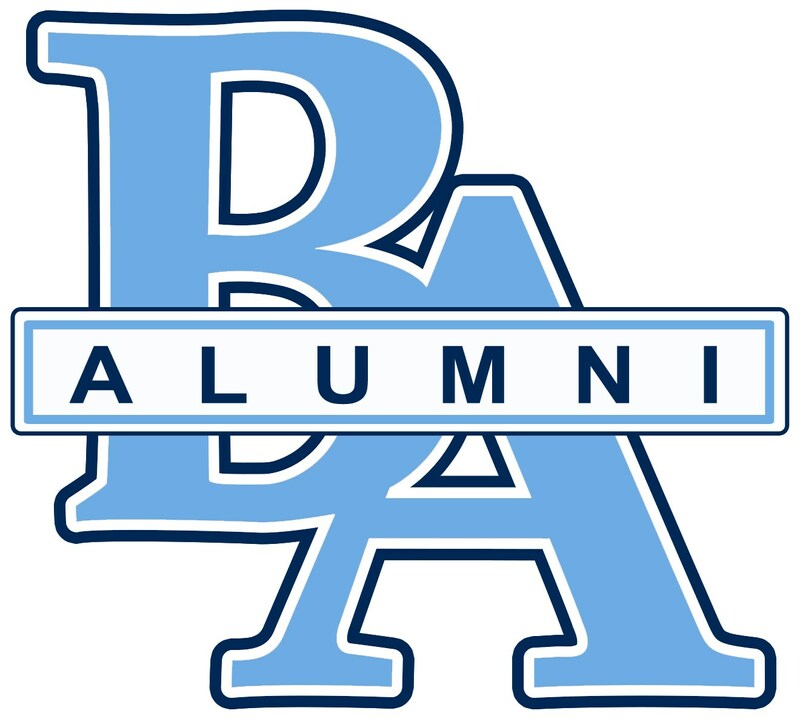 Thank you to everyone who took part in the alumni events Special thanks to Weidner, Wegmann & Harper, LLC/Jim Wegmann and Framp Harper (BA '85) for sponsoring the basketball game It was great to see so many alumni come together. 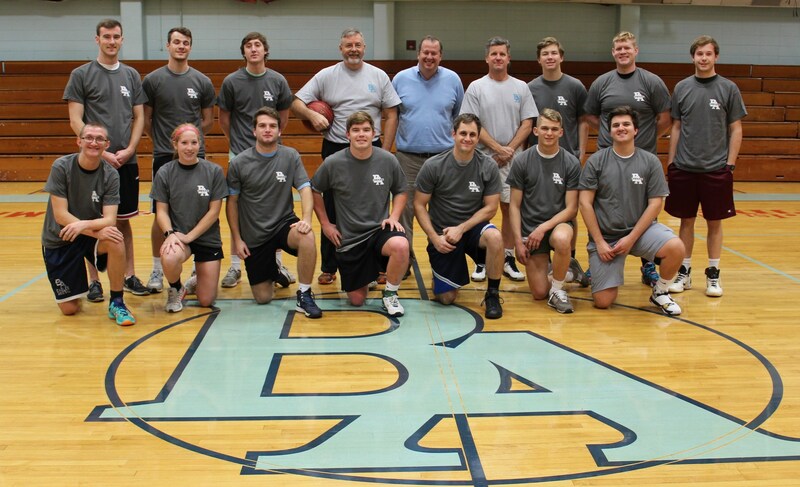 Kudos to everyone who played in the game!